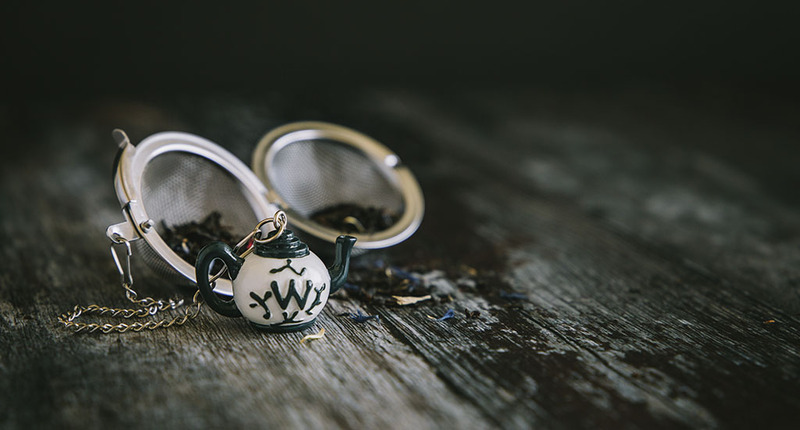 Don't get your head in a spin: a twirl of our stainless steel Tea Globe Infuser will take you from dawn till dusk. How about English Breakfast in the morning, a green tea as a digestif after lunch, and a herbal brew as you ease into the evening? Simply add enough loose leaf tea to half-fill the fine mesh globe, immerse in your teacup and infuse to the desired strength. The chain makes it easy to remove, so no burned fingers. Neat, isn't it?